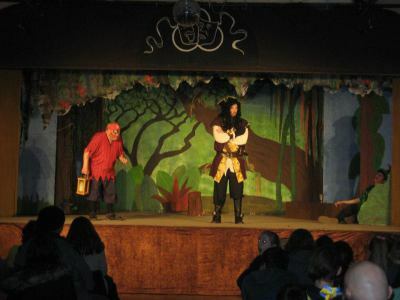 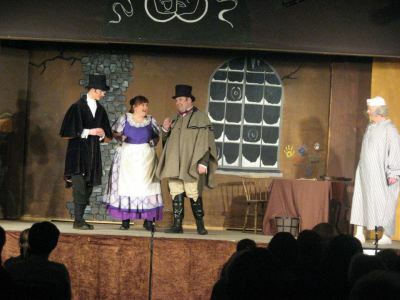 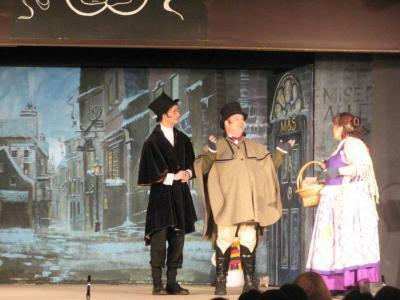 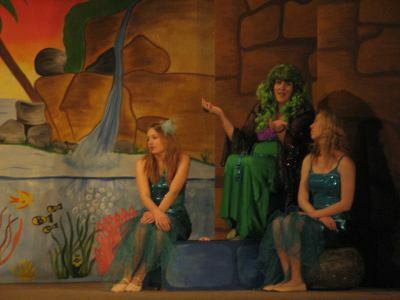 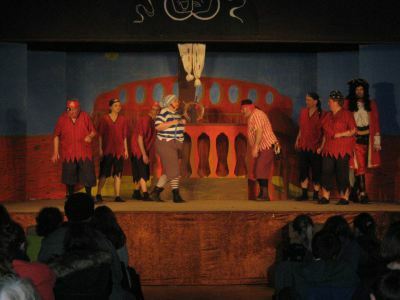 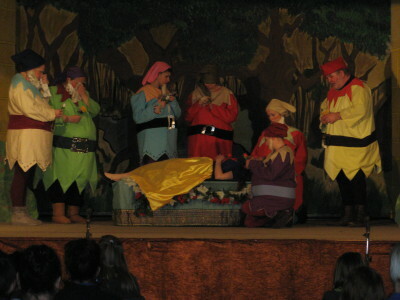 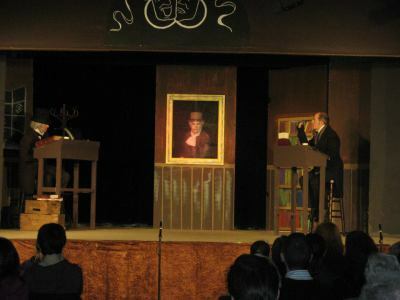 The Edmundian Players was formed in 1963 with the performance of two one act plays. 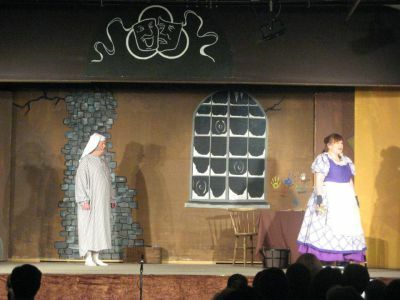 Originally intended to provide entertainment & a past time for some of the parishioners of St Edmund's RC Church, it has since gone on to provide over 50 years of twice-yearly entertainment not only to the parishioners but also to the wider community. 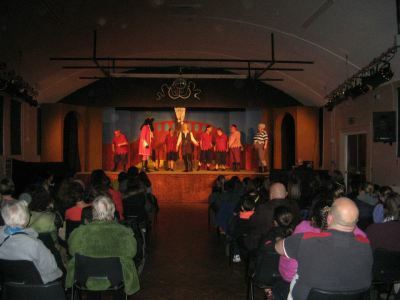 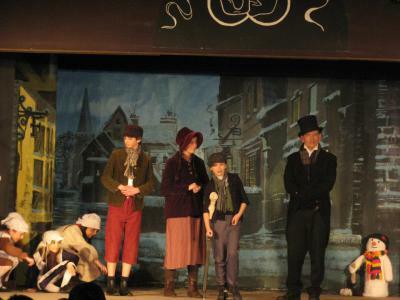 We currently perform two shows each year, which usually consist of a pantomime or musical in January and a play or murder mystery in June. 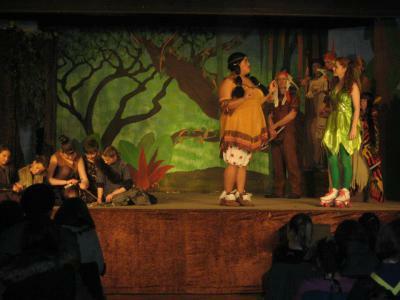 We are family friendly and are equally welcoming of both adults & children to our group.